There have been reports from reliable sources that ULFA[I] Supremo Paresh Asom’s Right Hand Colonel Drishti Rajkhowa Alias Drishti Asom alias Manoj Rabha would be coming overground. It is learned that this is because of ideological conflicts between him and Paresh Asom over several matters. 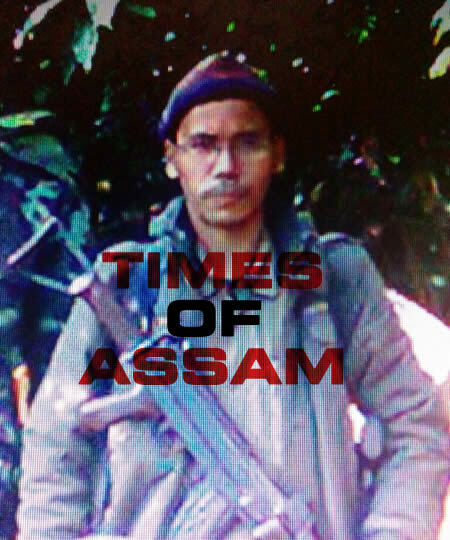 It is claimed that Colonel Drishti Rajkhowa, one of the most trusted mercenaries of the militant outfit has been acting in the role of Deputy Chief of the Staff of the outfit, only in namesake. He is being ignored in key decision making in recent past in spite of being one the oldest and most followed leaders within the organization. It is learned that the ULFA[I] Supremo Paresh Baruah has been acting on behest of his cousin, Anup Chetia who had recently joined the Lateral talks process with Government of India. Further, Drishti is learned to be not happy about following orders of the ULFA[I] Chairman Dr. Mukul Hazarika alias Dr. Abhizeet Asom, as he has the least experience and no field knowledge. Inside sources claim that it is actually surprising that Drishti, who along with Late Lt Tapan Baruah was given the free will to take any decisions without approval in 1996 by none other than Paresh Baruah himself, is now not even allowed to command forces of the Eastern Command of the armed outfit and has been frustrated with his jungle life with no proper treat from Paresh Baruah. The stage is set for Drishti Rajkhowa to come overground and now it is only the mechanism for coming over ground which is pending for most. It is claimed that Drishti has not taken Assam Police or State Government into trust and is negotiating directly with officials of the Central Government as well as Meghalaya State Govt about his terms and conditions. 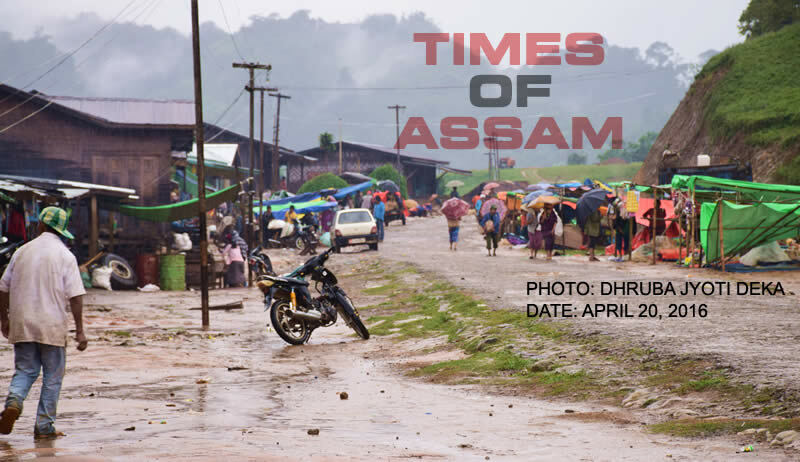 Times of Assam does not have access to such terms and conditions between negotiated yet and would report to its readers once such details are available. However, it is expected that Drishti would come overground in Meghalaya. Further, it is expected that he would not be joining the talk’s process. On the other hand, Drishti Rajkhowa is known to have facilitated the coming back of mid-level cadres through staged surrenders in Upper Assam already. Some surrender is also being staged in Garo Hills of Meghalaya along with cadres of GNLA, with whom he is known to have a good relationship. Also, more senior and middle level leaders of the outfit are expected to be coming overground and abandoning the outfit. Without Drishti Rajkhowa it will be almost the end of the struggle for ULFA [I] as he has been the only skilled leader whom all junior leaders and cadres use to follow in the field.